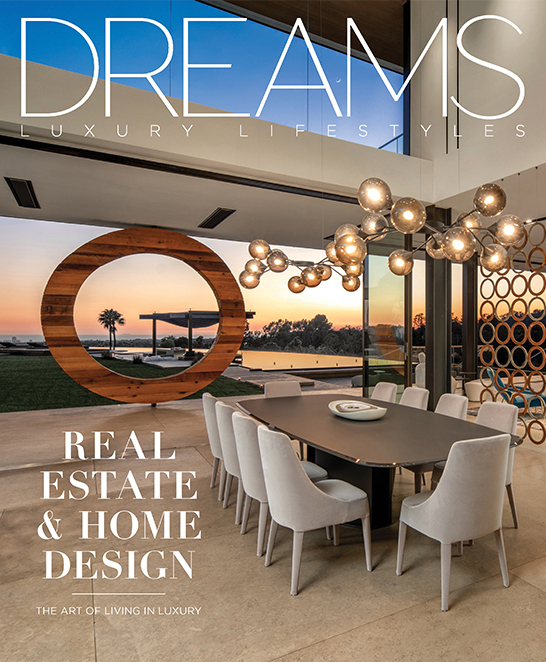 For questions regarding advertising or partnerships, please contact Ty Fischer, Associate Publisher: ty@ladreams.com or call 626-529-5945. For editorial inquiries, please contact Natalie Friberg, Editor-In-Chief: natalie@ladreams.com or Jenna Green, Editorial Manager: jenna@ladreams.com. For general inquiries, please contact info@ladreams.com.